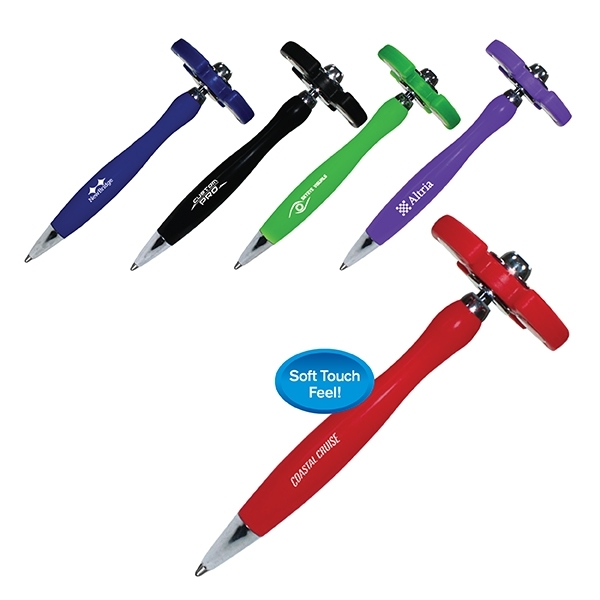 Pricing Includes: A one color silk-screened imprint on the barrel. PMS Color Match: Add $40.00 (G) per color, per order. Cannot guarantee exact match on colored surfaces. Change Copy: $35.00 (G) per change. Must be at least 1/2 of the lowest quantity offered. Change Ink: $35.00 (G) per change. Must be at least 1/2 of the lowest quantity offered. Less Than Minimum: Not Available. Proof: E-Proof $10.00 (G) each, Product Proof $40.00 (G) each (suggested when color matching is critical). Artwork charges are additional if required. Shipping Weight : Approx. lbs./250.